Ethereum is a platform that is decentralized and runs smart contracts: applications that run exactly as programmed without any possibility of downtime, censorship, fraud or third-party interference. How did smart contracts start? 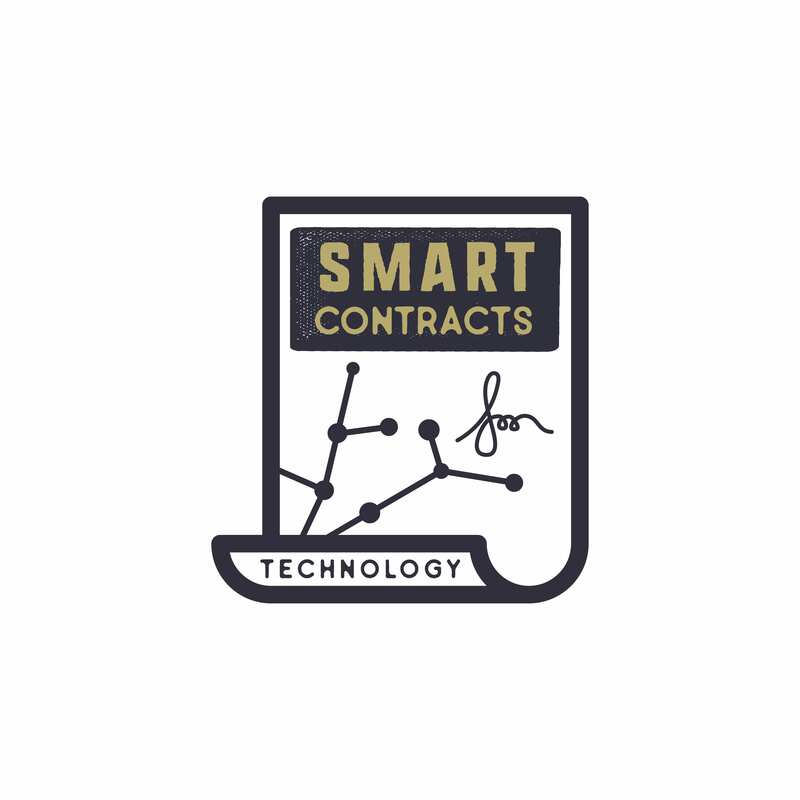 Smart contracts were first talked about by Nick Szabo in 1997, long before cryptocurrency! He wanted to use a distributed ledger to store contracts. Smart contracts are like contracts in the real world; the only difference is that they are entirely digital. A smart contract is a tiny computer project stored on the blockchain. With smart contracts, it takes out the third party and uses for example Kickstarter, which is a crowdfunding platform. Product teams go to Kickstarter, start a project, set a funding goal and start collecting money from others who believe in the ideas. A smart contract is a third party that sits between the supporters and the product team. This means that both need to trust Kickstarter to give the team their money and supports want their money to go there or to get a refund. The smart contract holds all the funds until the specific goal hits the target. The supporter will transfer money, followed by the contract automatically transferring the money reached or refunding it. Smart contracts are immutable and distributed, once created it can never change. This means that nobody can go behind your back and tamper with your code. With the distribution aspect, the contract gets validated by everyone on the network. These contracts have many purposes, banks, for example, could use it for loans and automatic payments, insurance could use this to process claims, and postal companies could use it as payment on delivery. Where and how can you use smart contracts? Blockchain technology uses these smart contracts, Ethereum is the main cryptocurrency that uses smart contracts, but many ERC20 tokens use this concept also. Keep an eye out for EOS which is in the process of becoming a coin as opposed to an ERC20 token that uses smart contract technology.